Iced Coffee from Kitchenaid's Cold Brew Coffee Maker. The best iced coffee ever! 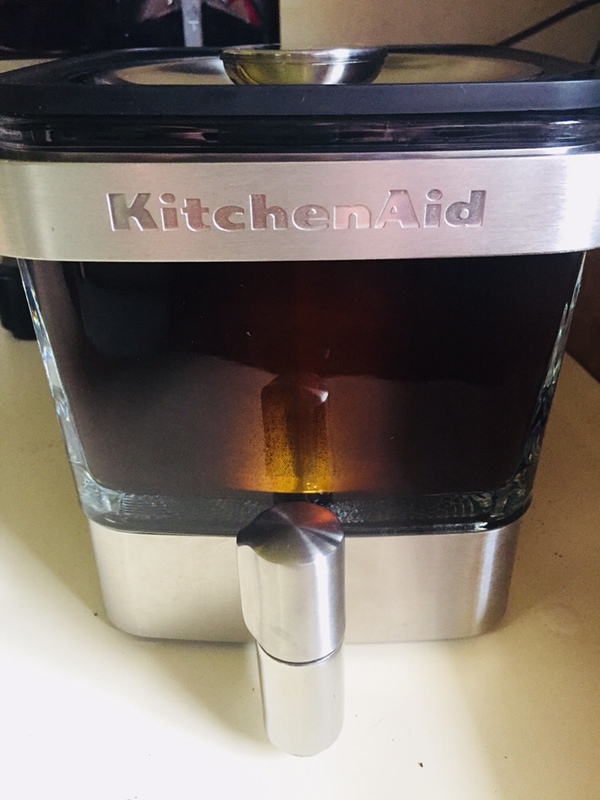 5 Enter The KitchenAid Cold Brew Coffee Maker! 9 Ready To Drink Iced Coffee? 11 What Kind Of Coffee?